Try some Ouzo and see the glamorous and glorious Greece on private tour. 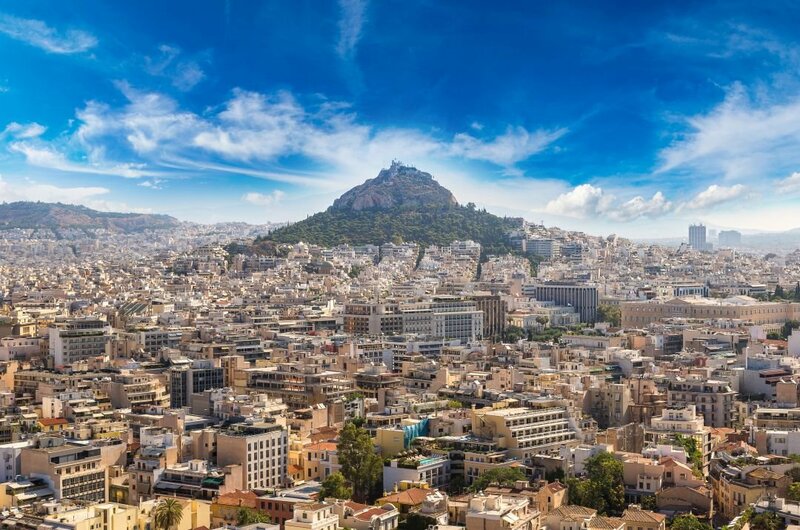 With sun, sea, sandy beaches and lots of culture when you go on a sightseeing tour in Greece you won't be disappointed. The aquamarine coastline, sun-bleached ancient ruins, strong feta and stronger ouzo – the Greek landscape thrills, and the local people are passionate about all things Greece. 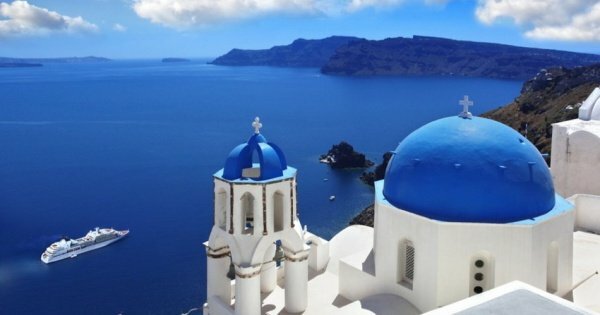 Take custom tour of Greece; it will take you on an adventure where the water glistens in three shades of crystal blue and the mythology will take your breath away. On your tour you will see how giants and myths of the gods originated from here. Visit the arena where the first Olympics were held or see the Meteora's monasteries. 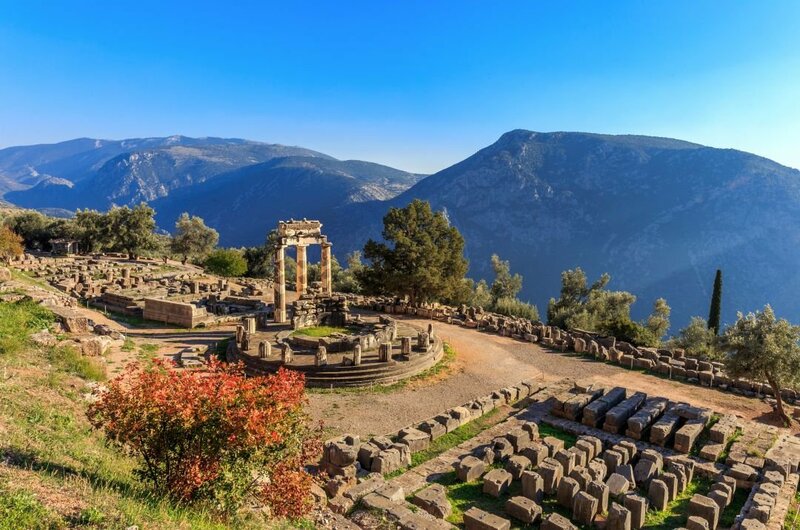 Visit Delphi on a guided tour and soak in the drama or see the many ancient statues and sculptures showing the history of this glorious Greece. 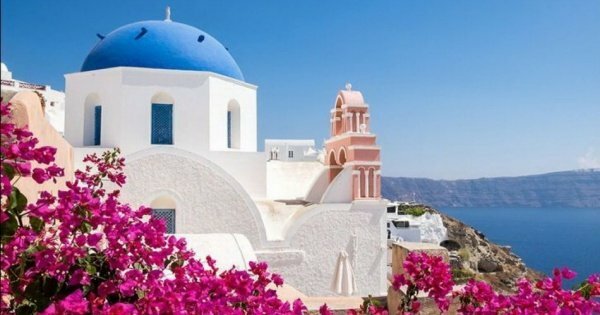 The rugged mountains, olive groves, tranquil beaches, and sweeping hills of white houses with blue doors all in the same landscape seen on a private tour will literally take your breath away. 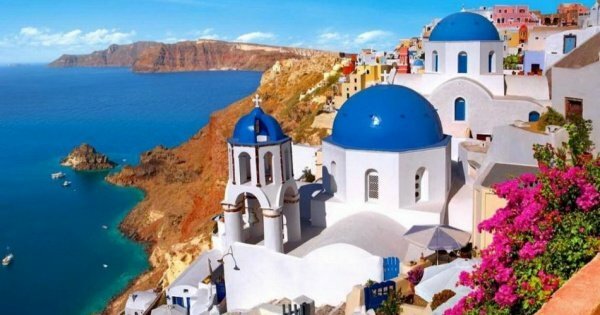 Did you know that many of the Greek islands are used as backdrops by many movie producers and fashion designers. There is so much distinction that intertwines the ancient and yet urbane cities to agricultural plateau full of olive and fig trees. 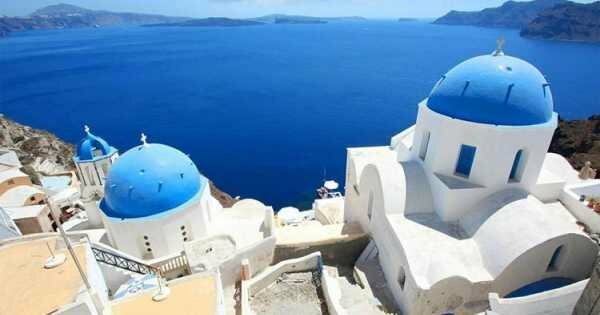 The contrast between the former and the beach islands where the houses are all painted white and set against the scenery of the bright blue sea just make the place much more outstanding. 1 Home of The Olympic Games which took place on this famous landmark for 1000 years the Olympic flame still is alight here for every Game's. While little remains of the original temples and athletic arena it is still a must see Greek Private Tour. Standing on the site where gods and men were worshipped will send shivers down your spine. Bring your camera and click away it is worth the trip. 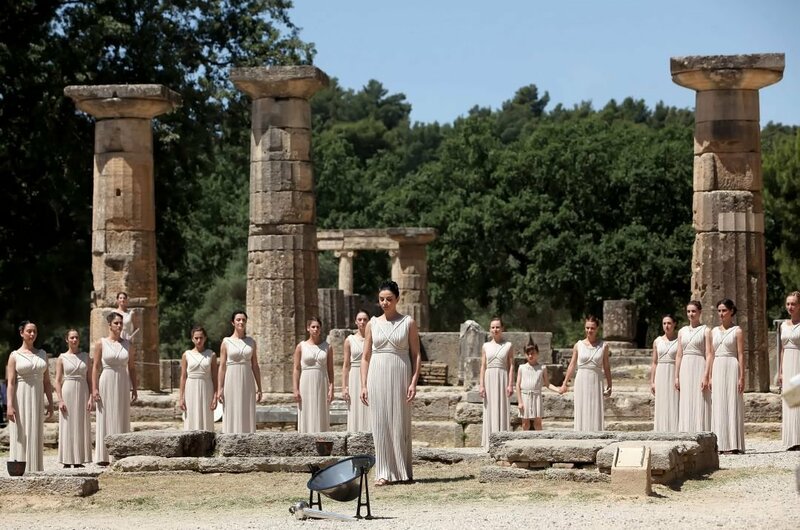 2 On your guided private tour you will hear the history of this beautiful sanctuary of Delphi. Mythology says Zeus sent out two eagles to the ends of the universe and they cited Delphi as the Mother Earth. The cliff-side area is divine and for photographers a paradise. The village nearby is sweet and cosy but in summer a little overcommercialized and busy. 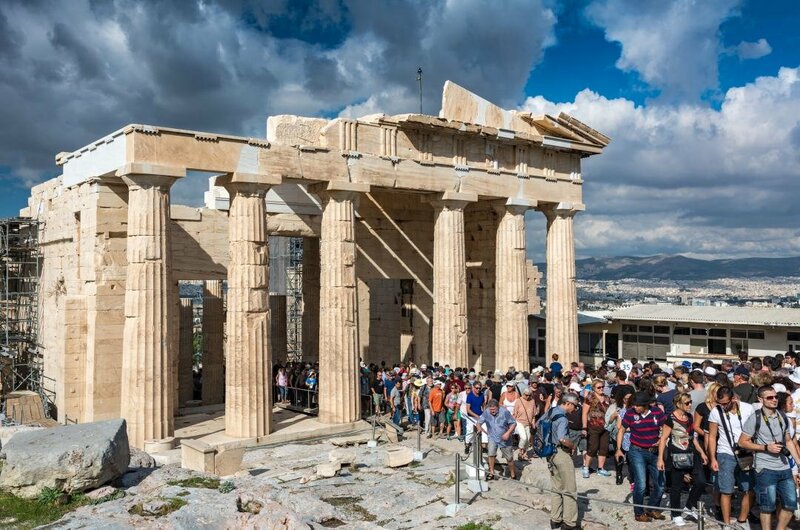 3 Take a guided private tour of Acropolis and see the finest ancient sanctuary dedicated to the goddess Athena. Many of the myths and legends of Greece have started here. A masterpiece of ancient craftsmanship and design will take your breath away and how they stand together in perfect harmony with the natural surroundings is unique and beautiful. 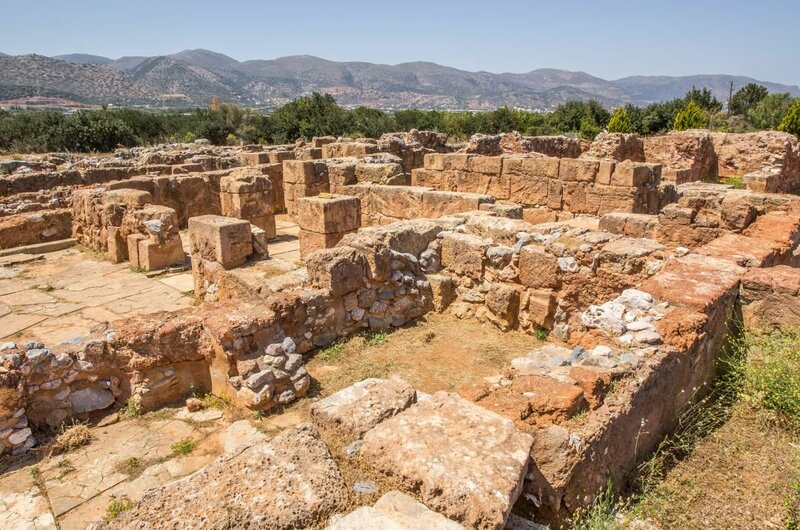 4 The palace found at Malia is the third largest palace of Minoan Crete after Phaistos and Knossos. At 7500m2 in size and balanced on the edge of fertile valleys near Northern Crete it is quite a site on your guided private tour. 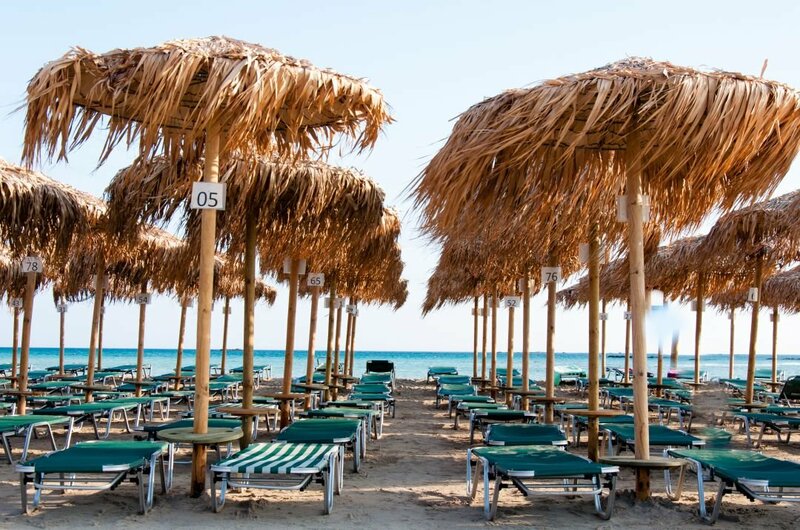 It's proximity to the sea was important in it's development as a hub of ancient Greece. 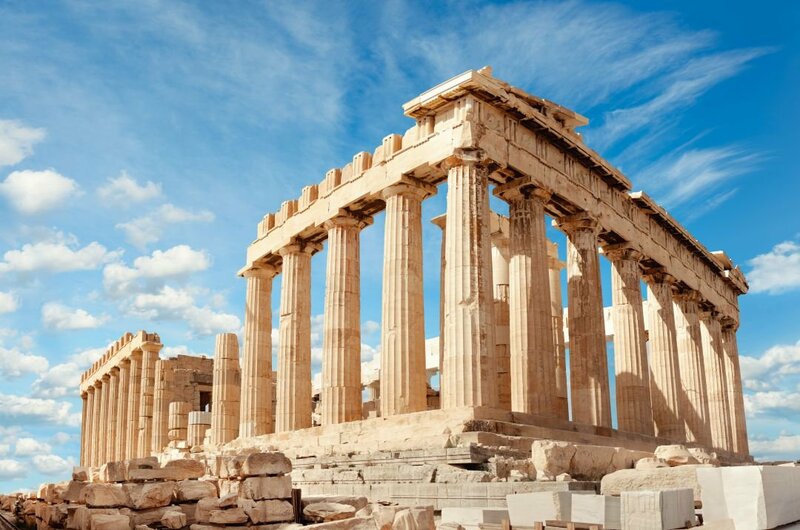 5 This Parthenon was dedicated by the Athenians to Athena Parthenos, the patron of their city. The most magnificent creation of Athenian manpower this big bold and beautiful as you will see on your guided private tour. Even though this is the 3rd incarnation of this temple it is still a staple and must see on your Greek holiday. 6 Keramikos was named after the community of the potters (kerameis) who occupied and lived the area along the banks of the beautiful river Eridanos. 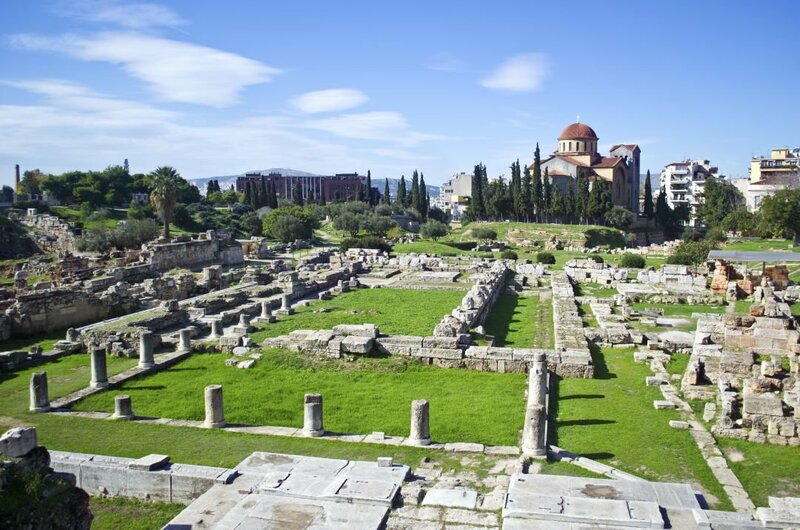 On your guided tour you will see how the walls of Athens constructed in the 5th century divided the city in two. There was the outer and inner sections with the Sacred Gate on the outside it is unreal and a must see. 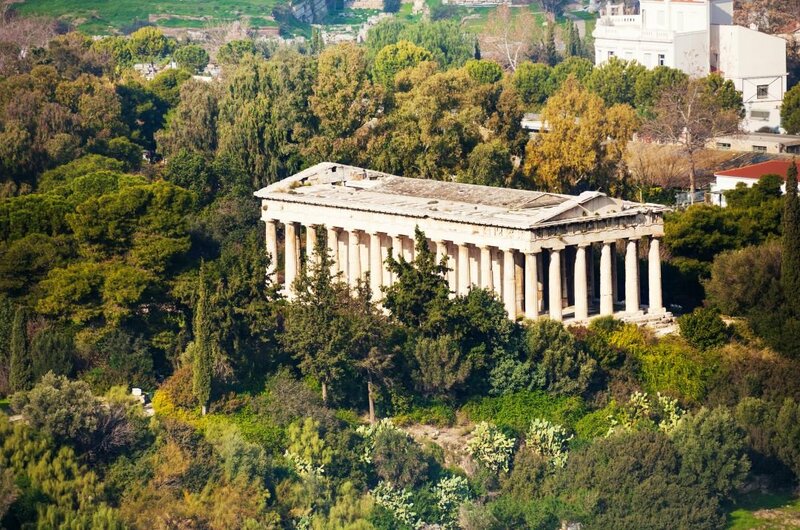 7 The construction of the Temple of Hephaestus and Athena commenced in 449 BC, just a few years before the Parthenon. Book your custom private tour and see this magnificent marble masterpiece. Sometimes call Theseum as it is known to be dedicated to Theseus this temple is awesome and well worth a visit. 8 Located in the southwestern region of Crete Elafonissos is such an exotic place with its little sand islets and beautiful beaches. The turquoise water is so inviting, and the lagoons and crushed shell sand will make you want to stay forever. Iconic with its blue and white decorated homes it is lovely to lounge at the beach or have a cocktail in the many bars and restaurants. 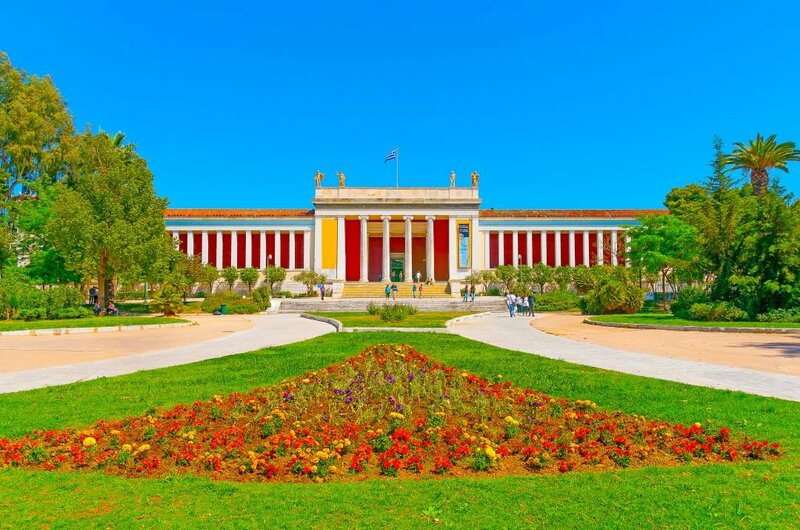 9 This museum is one of the best to see the Greek civilization culture. The museum itself dates back over 150 years! The many artifacts include many stunning jewelry pieces, statues, and gold. The unique exhibits are in fantastic shape and well maintained. The staff are very knowledgeable and helpful and are always eager to answer any questions.The entry fee was only 6 euros which I thought was a great deal for such a large museum. 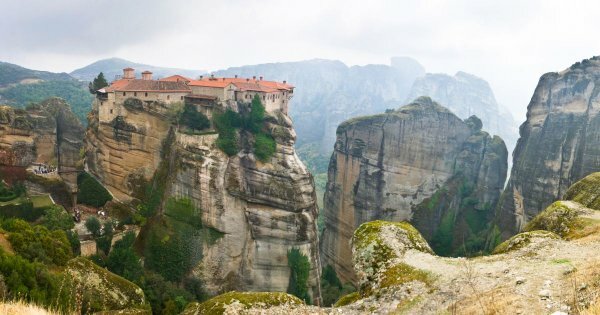 10 One of the highest peaks in Greece and for the view alone it is worth the hard trek of around 20 minutes to climb to the top, on the walking paths. At the top, the chapel of St.george stands tall and proud, and it made me think of the patrons of the church climbing this hill in all weathers to pray. There is a lovely little cafe selling food and drink all at reasonable prices. The views over Acropolis and the temple of Zeus was beautiful. 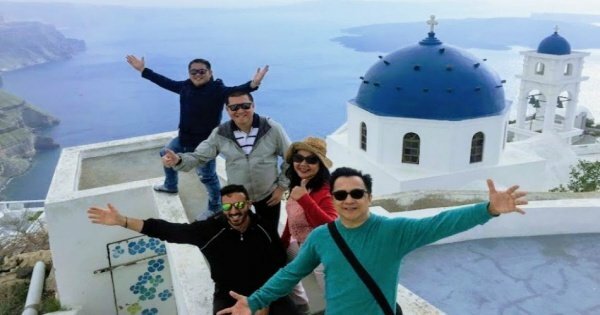 See the attractions of Santorini on a private sightseeing tour with a driver-guide who introduces you to the island's natural, cultural, and culinary delights. If you are looking for a private shore excursion from your cruise ship, this tour is the perfect choice for you as well. 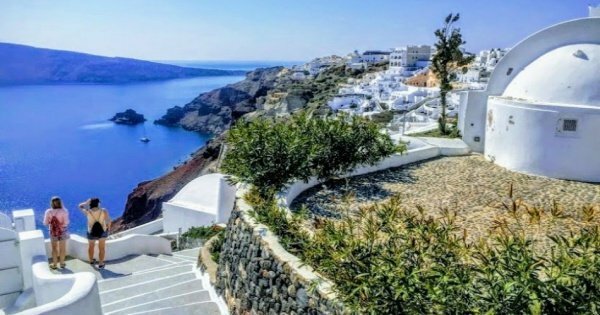 Get personalized attention and a customized experience on this 5-hour private tour of Santorini. Travel in a comfortable, air-conditioned vehicle. Enjoy the island highlights on a half day tour and live this unique experience. See the most important places that you have to visit with an expert local guide. 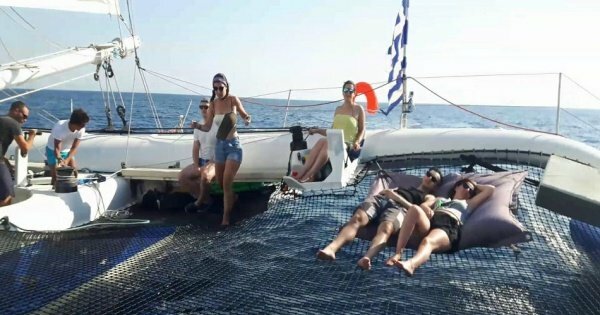 Step aboard a 5 hour morning cruise for a relaxed sail and enjoy your time swimming, sunbathing, snorkelling, tasting delicious BBQ meals, Greek wines and much more! 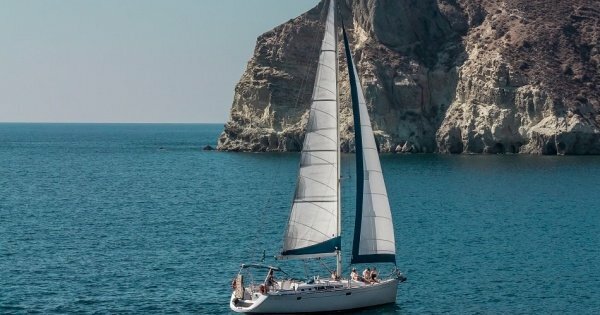 If you are young at the heart and love adventure, join our crew for 6 hours real sailing experience inside the magnificent Caldera of Santorini on impressive racing trimaran! Discover all the attractions and hidden sights of Santorini, on a private guided tour, with a professional local English guide and driver. Make the most of your time on the Island of Santorini, by booking a Custom Private guided tour from your cruise ship. Cruise the calm waters of the Caldera and sail away from your dreams. 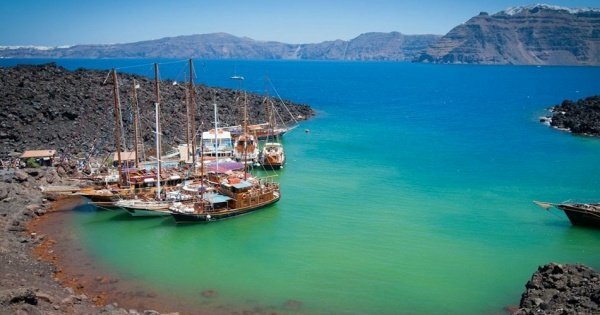 Follow the sun to the lunar beaches, the Volcano and drop anchor in the Aegean Water to take a swim. Cruise the calm waters of the Caldera and sail away from your troubles. 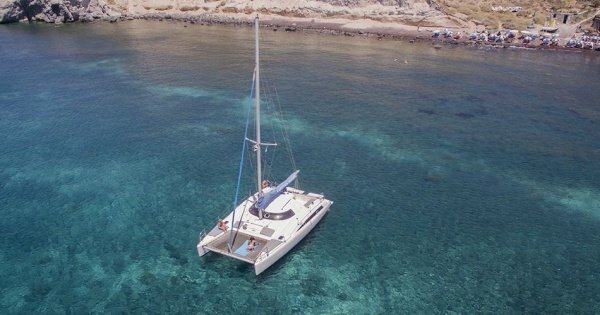 Follow the sun to the lunar beaches, the Volcano and drop anchor in the Aegean Water to take a swim! Guia Theodoro muito simpático ! Contratamos o guia Theodoro logo na saída do teleférico.